Little is known about the pottery traditions of the Porapora. 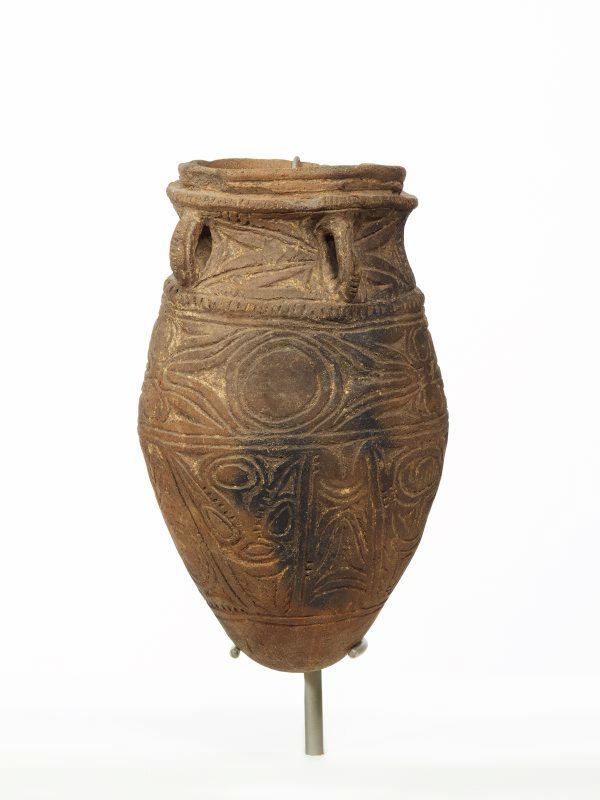 Margaret Tuckson and Patricia May noted in their book 'The traditional pottery of Papua New Guinea', that the former priest of the Catholic Mission of the Divine Word, Marienberg, Father Lehner, believed pots such as this were used to store sacred objects used in sorcery, or to brew ritual potions to smear on objects. Margaret Tuckson, Pottery in Australia [vol. 5, no. 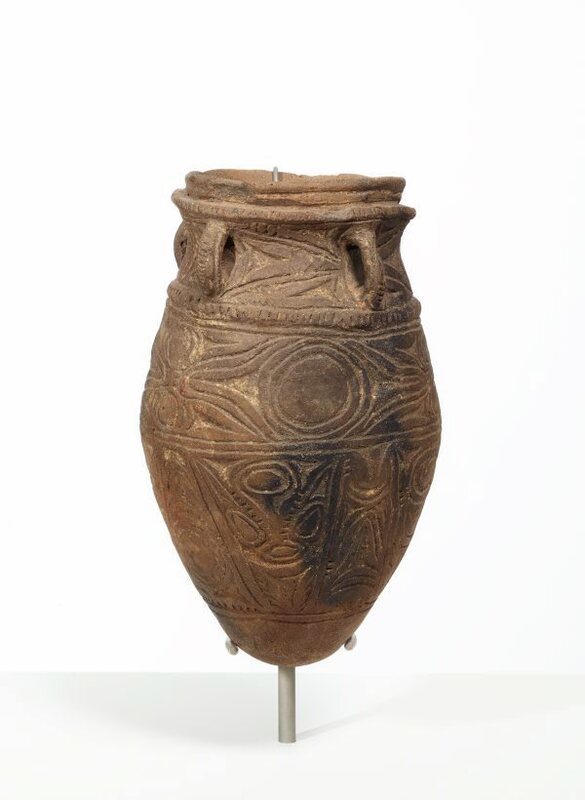 1] , 'Pottery in New Guinea', pg. 9-16, Turramurra, May 1966, between pg.16-17 (illus. ).